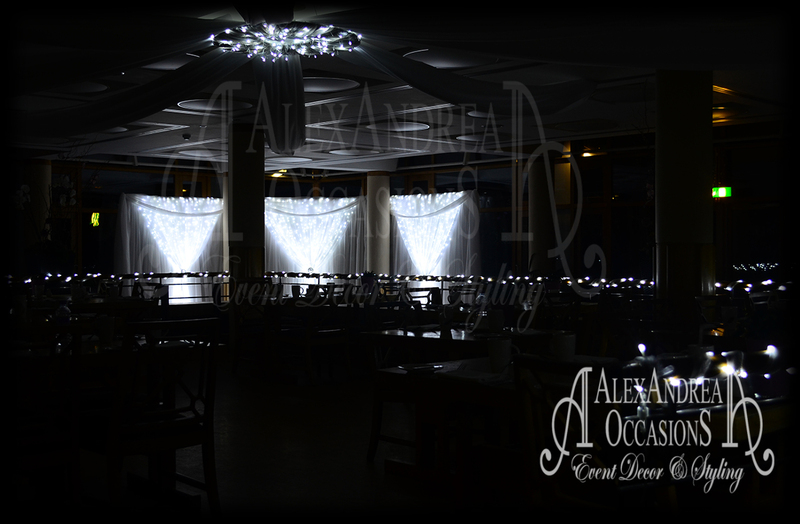 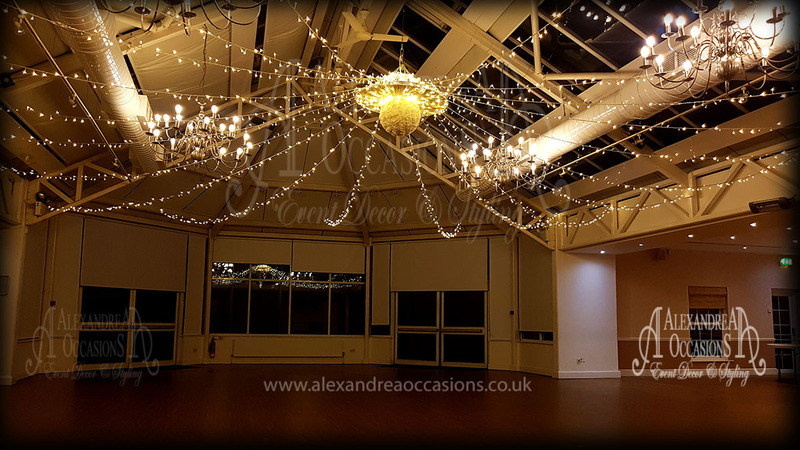 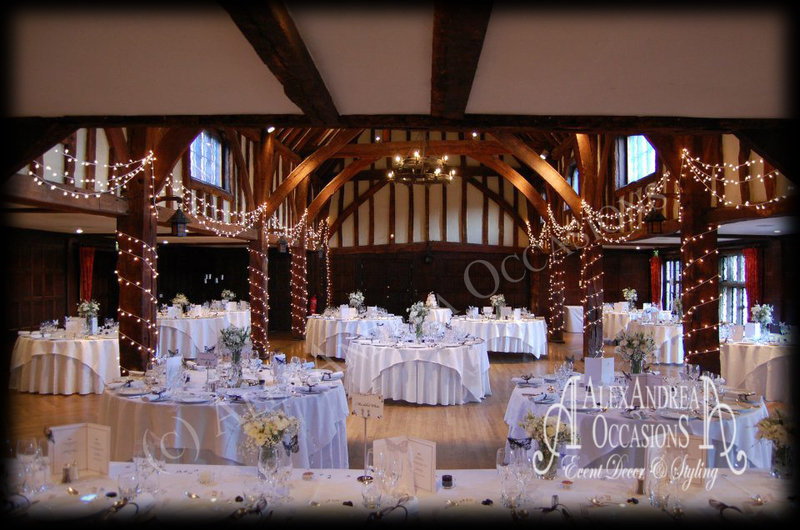 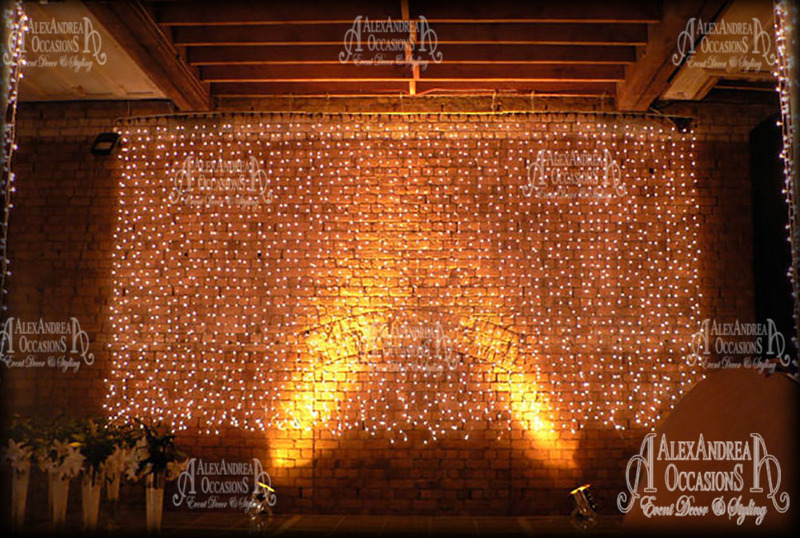 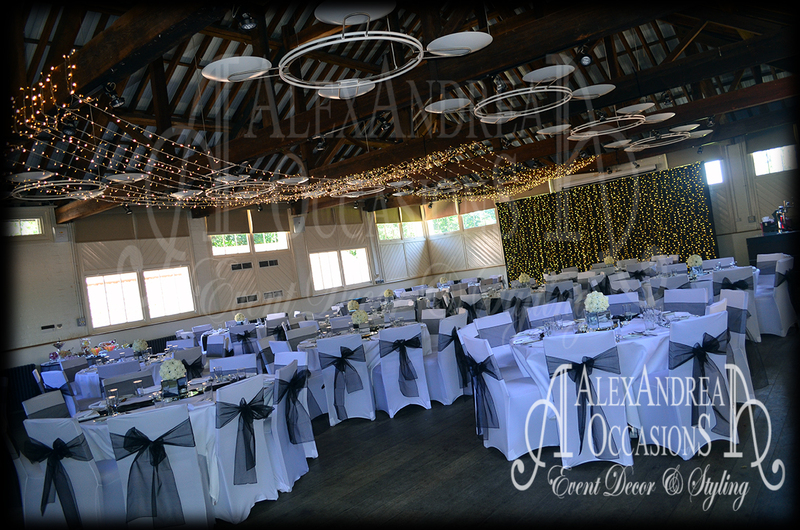 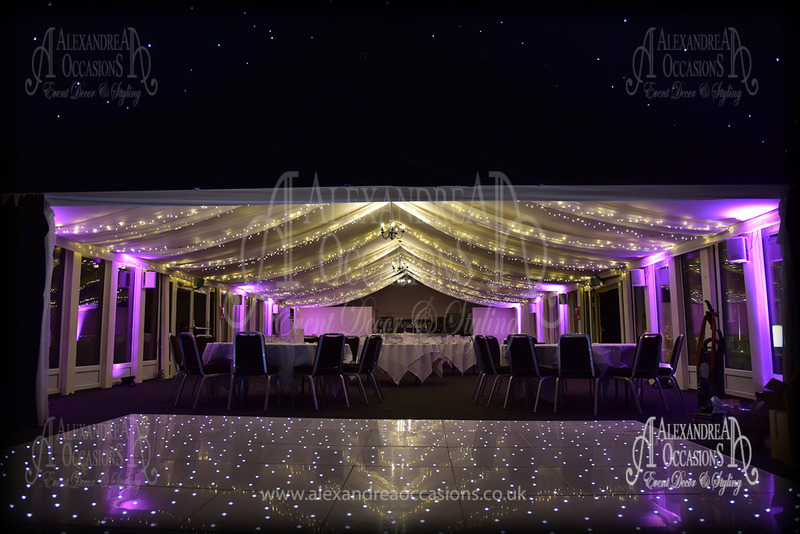 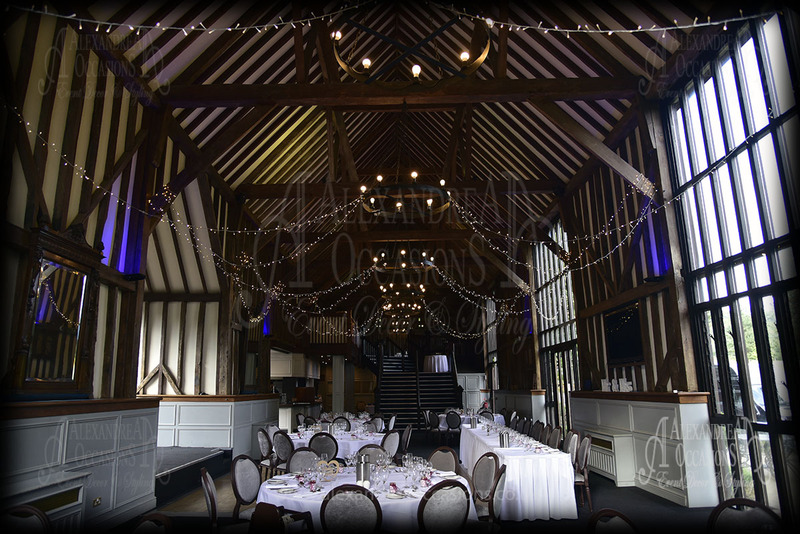 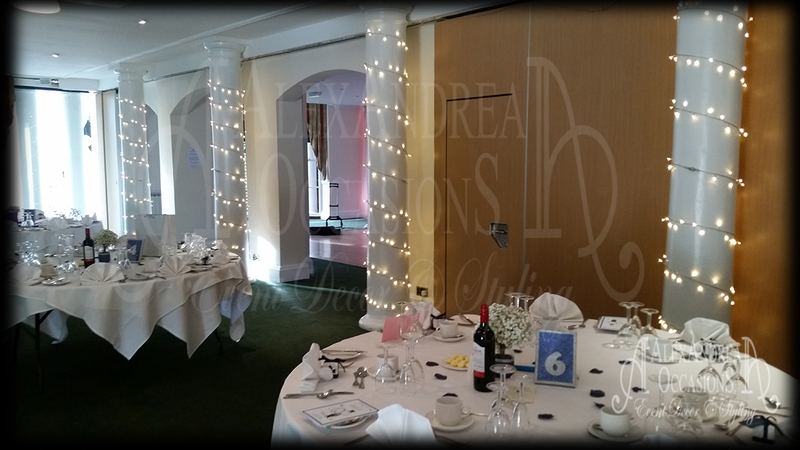 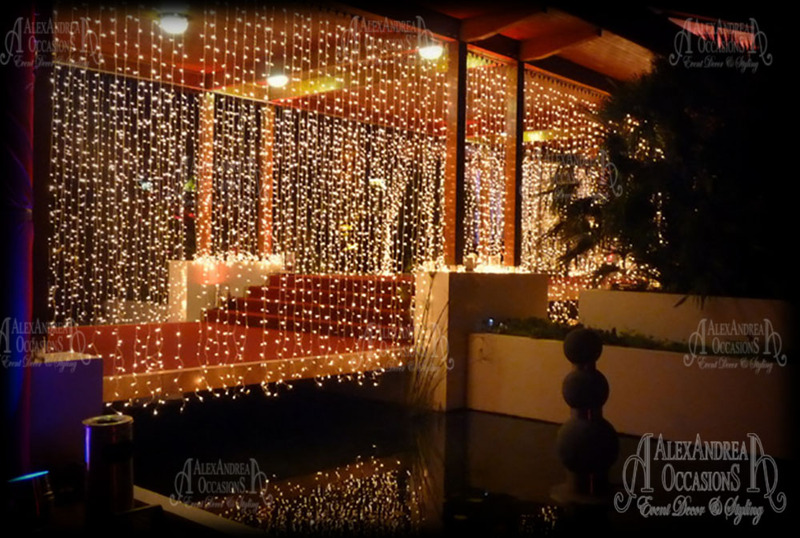 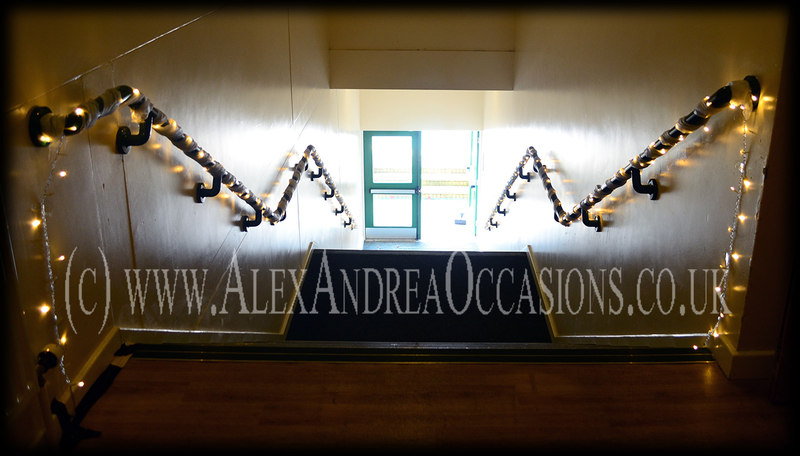 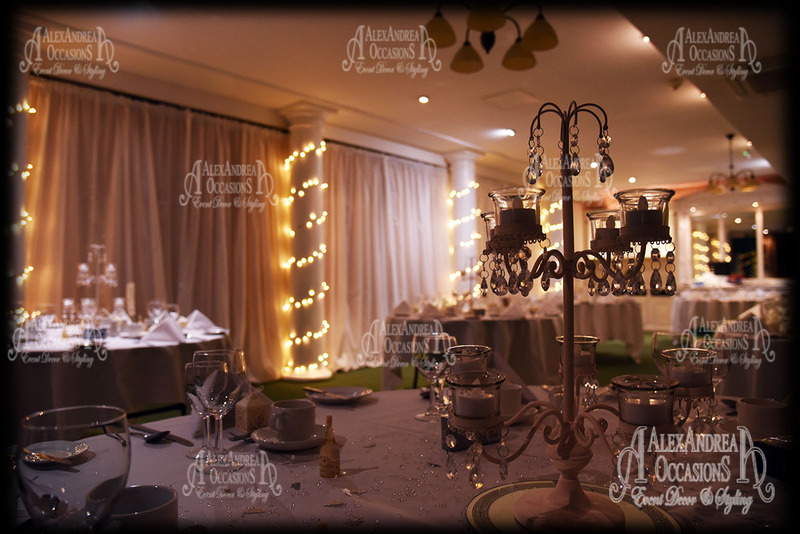 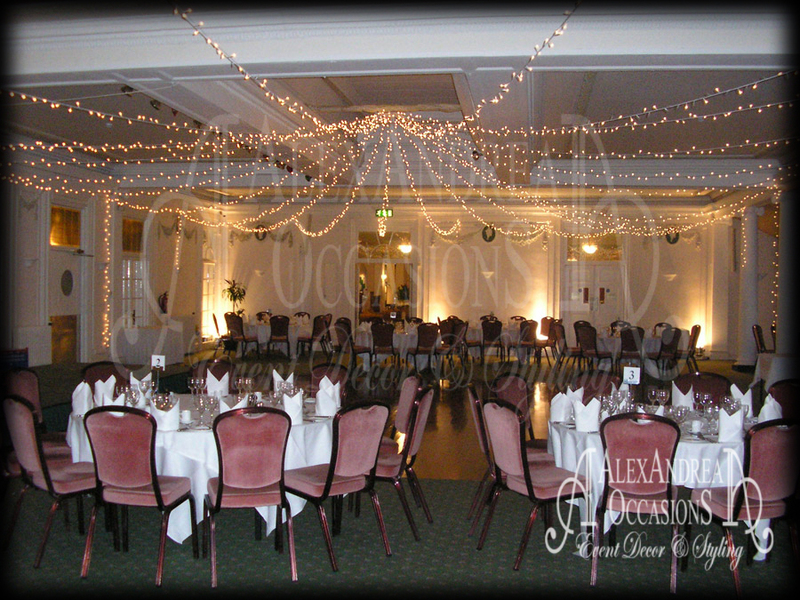 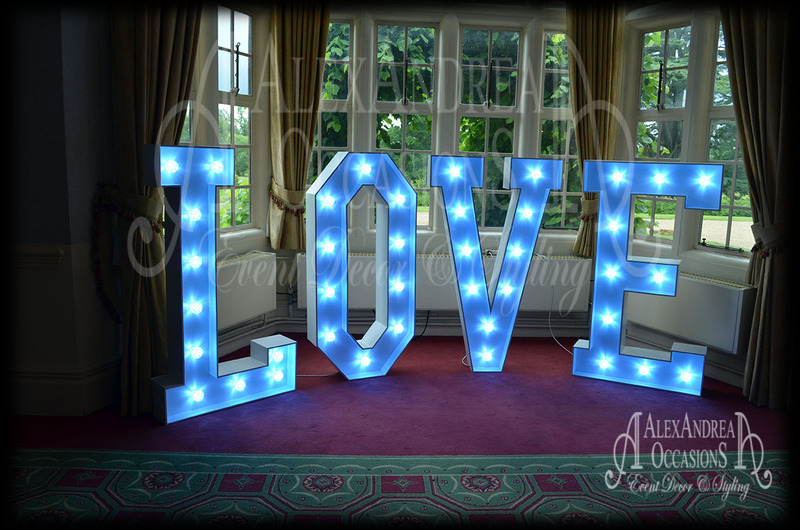 What better way to transform your venue by adding something as simple as Fairy Lights. 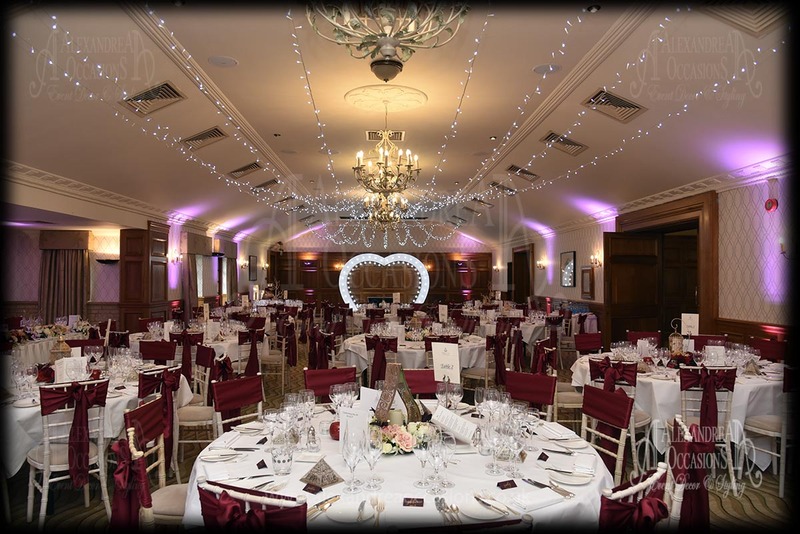 No matter what the venue, we can design a tailored look that will complement your special day and tie in with your overall look. 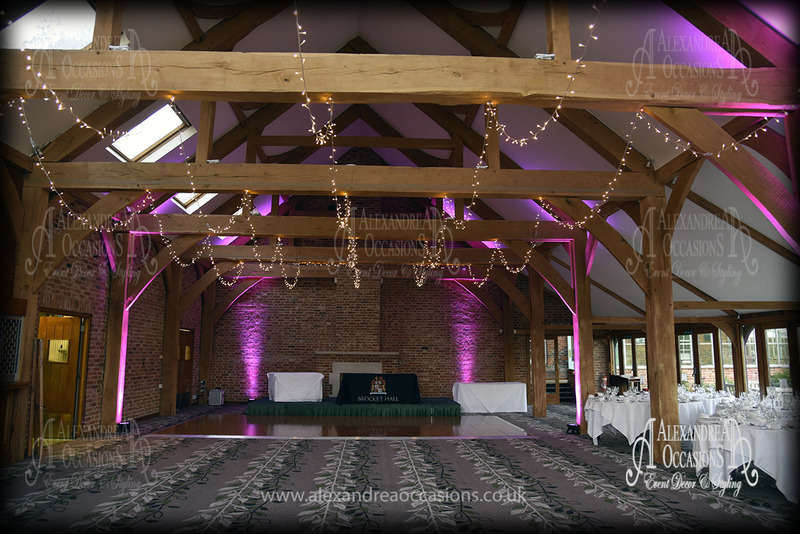 Our Fairly Lights have an almost endless amount of applications making them universal in creating that bespoke look for your venue. 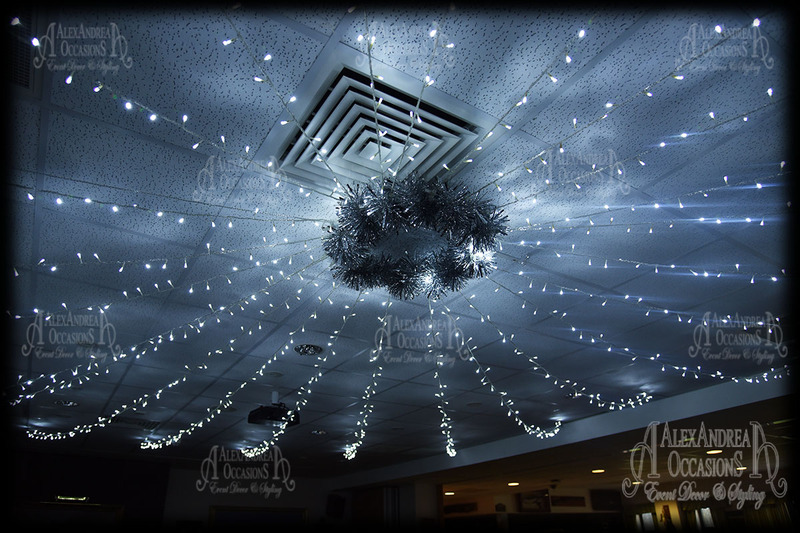 Common requests include incorporating them into our Ceiling Drapes, wrapping them around Stairway rails and even them to our wall drapes. 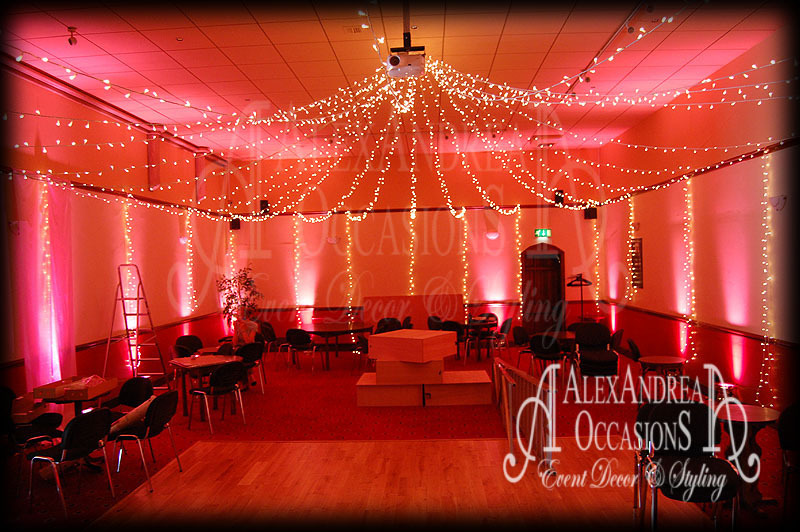 Speak to one our specialists today to see how we can help tailor the Fairly Lights to your every need.